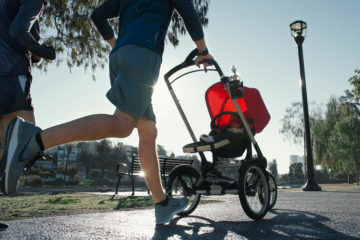 Want to know which prams and car seats get a big thumbs up from other Aussie parents? 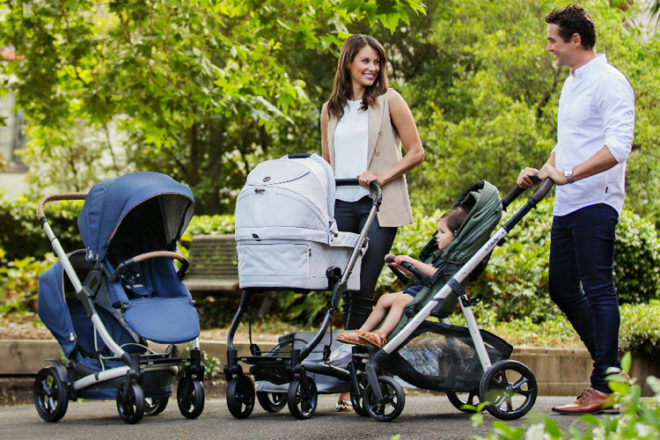 Consumer opinion site Product Review has revealed the children’s brands that have been crowned the best, based on the reviews of other parents. More than 110,000 product reviews were analysed and after much number crunching, just seven children’s products made the cut. 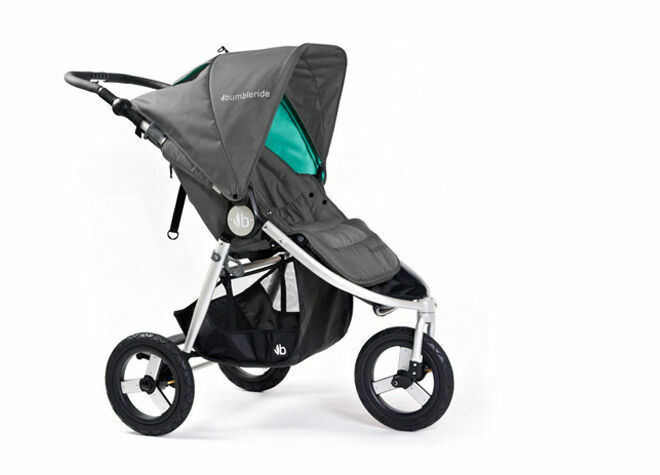 Australian pram brand Redsbaby scooped the pool in the 4-Wheel Pram and Strollers category. 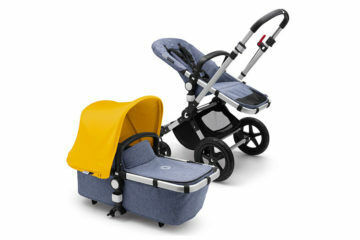 Its cleverly engineered, modular style made the Redsbaby Jive a winner for the newborn days and beyond. 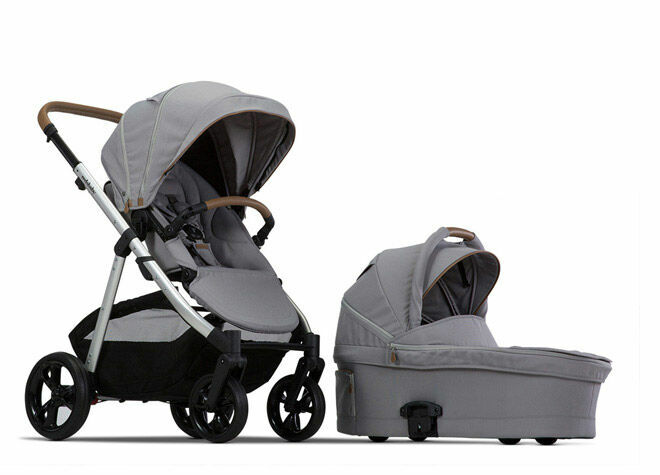 Converting from into a compact, cinch-to-use tandem for growing families, reviewers were impressed with the value for money, light weight and style. 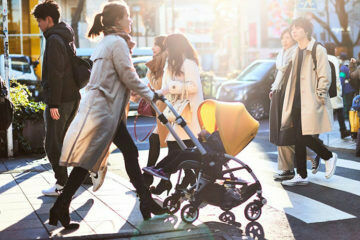 Agile and lightweight, the Redsbaby Metro also shared the best in category award for 4-wheel prams. 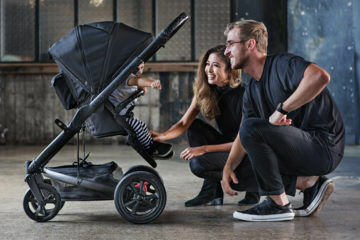 Billed as the ultimate urban ride for bub, it was given a big tick of approval from mums and dads. Two very different three-wheelers were awarded best in category – with Baby Jogger and Bumbleride both getting a nod. 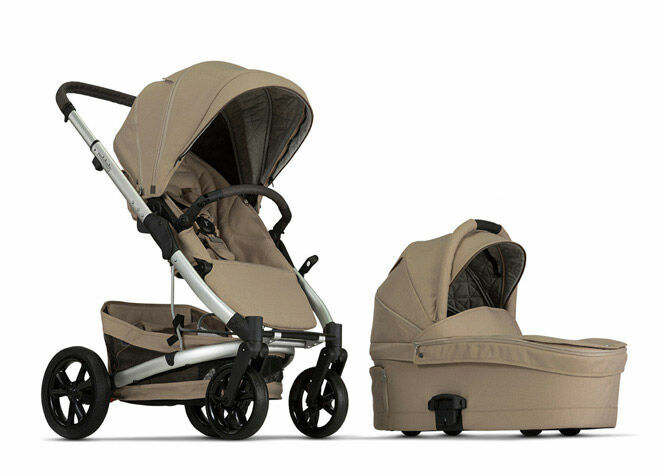 Baby Jogger City Mini GT surprised many parents with how its light weight and ease of movement. 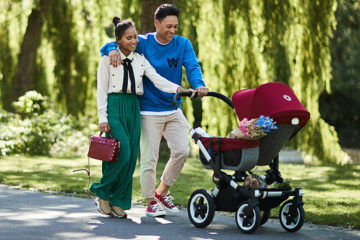 An all-terrain pram designed for family adventures, the Bumbleride Indie has had overwhelmingly postive reviews for its ease of use and smooth ride. 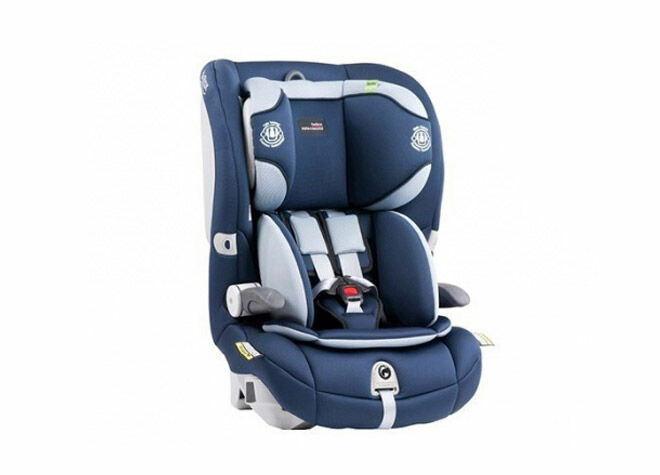 Britax took out top billing in the car seats category, with two of its flagship products named as winners. 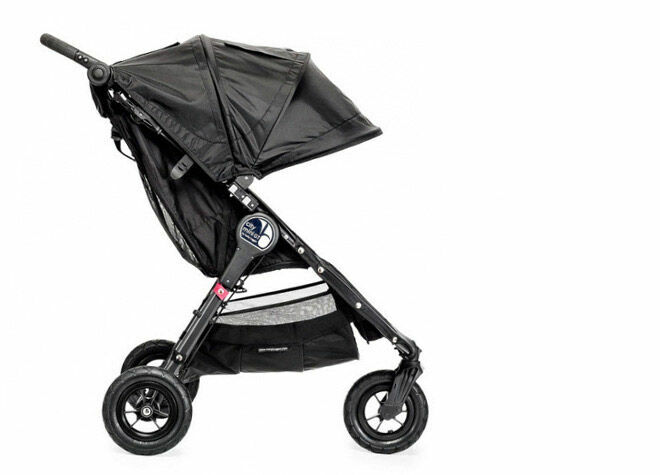 The ease of installation and safety features were clear front-runners with mums and dads who consistently gave the Britax Safe-n-Sound’s Millenia five stars on Product Review. Parents gushed that the Britax Safe-n-Sound Maxi Guard PRO is a breeze to install, and is a great compact fit if you have more than one car seat in the back. 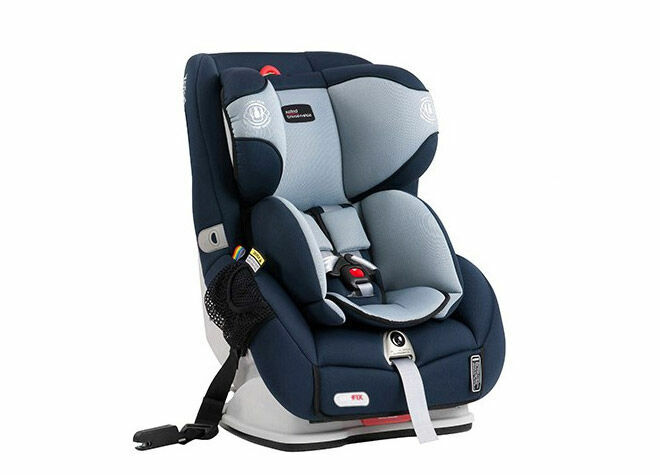 The forward-facing seat is suitable for babies from six months through to eight-year-olds.